In 1961, when Mr Elcock was 23 years of age, he was full of energy, ambition, and a God given skill of being an electrical tradesman. That was the beginning of his entrepreneurial journey that still exists today! When he started his business, he used to drive around the island selling electrical switches, plugs, conduit. Today this company has enjoyed tremendous growth where Mr Elcock is now Chairman of the Everson E. Elcock Group of Companies. 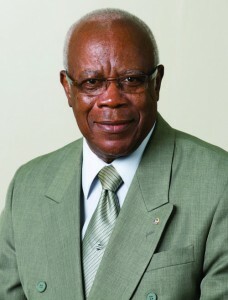 Although retired, he still enjoys an active role in the day to day activities of the Elcock Group. Adrian’s introduction to the world of work started during the summer vacation when he was 13 and a student of the Lodge School. In 1988 he enrolled at Pace University, New York to study for a Bachelor’s Degree in Business Administration (with a major in Accounting). 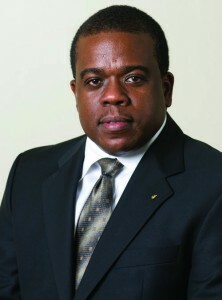 Adrian holds the posts of Director of Finance at Everson R. Elcock & Co. Ltd and Managing Director of Exclusive Lighting & Electrical Supplies Ltd, and performs similar roles for the Everson R. Elcock Group of Companies, and is responsible for the financial oversight of the Group of Companies. It was not until he was 17 that Antonio started working part-time at the Company while still a student at the Combermere School. This continued until 1986 when he attended the University of South Florida in the United States to study Electrical Engineering. He then returned to join the Company in 1990 as a Junior Engineer, and was promoted over the years to the position of Engineer, Project Manager and Senior Project Manager. Between 1992 and 1993 Antonio entered the Heriot-Watt University in Scotland where he completed his MSc. in Engineering. Today, Antonio is the Managing Director of the Company and has grown to understand the ability one must have and the nuances in dealing with the human resource and financial resources to get projects completed within set budgets and the specified times. 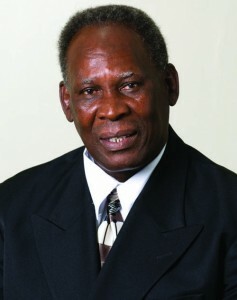 Mr. Toppin was 19 when he started working with the Company. Eventually he worked his way to the position of Charge Hand; Foreman and Supervisor. He was made a Director of the Company in 1973 and was then promoted to the position of Operations Manager until his requirement. 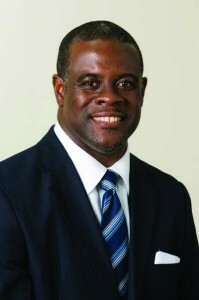 Today, he is a Director and Shareholder of the Elcock Group of Companies. He has officially retired from the Company, and is now serving in a Consultative role. Mrs. Elcock is the wife of the Chairman Everson R. Elcock and the mother of Adrian and Antonio. She is credited with encouraging her sons to work at the Company during their teenage years and has been a constant source of inspiration not only to family members but to the other Directors as well. 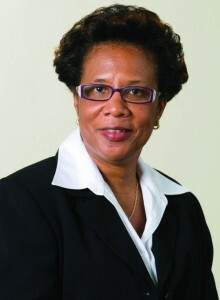 Mrs. Elcock is a Director and Shareholder of the Elcock Group of Companies. 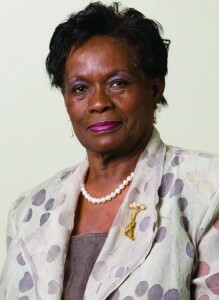 Ordene Elcock is the sister of Everson Elcock and is a retired Secondary School Teacher in Barbados. She has been able to provide the executive Directors with valuable external insights to better balance the perspectives of matters facing the company. 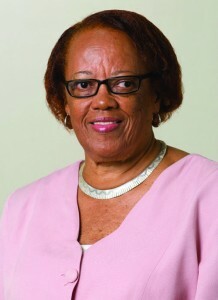 Ms. Elcock is a Director and Shareholder of the Elcock Group of Companies. Mrs. Boyce started to work at the Company in 1972 as a Clerk Typist. Thereafter, she was promoted to the position of Accounts Clerk, Secretary and Executive Secretary. Presently, she holds the position of Director of Administration for Everson R. Elcock & Co.. Ltd., and is a Director, Shareholder and Corporate Secretary for the Group of Companies. Her day to day duties involve responsibility for the Administration, Purchasing and Human Resource Departments. © 2014 Everson R Elcock & Co. Ltd. All Rights Reserved.